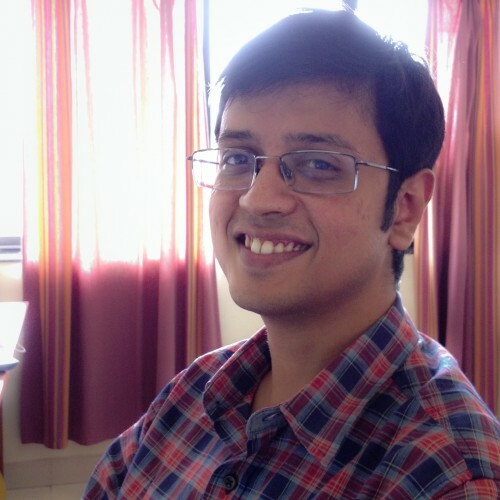 Mayank is an electrical engineer with an MBA in marketing from Institute of Management Technology, Ghaziabad, 2007. He started his career in sales with GE's consumer finance division, but his passion for consulting eventually led him to join IBM's strategy consulting group prior to joining Future Brands. When not at work, he is passionate about football, occasionally dabbles in cartooning, and is on an ongoing quest to teach himself to play the guitar.